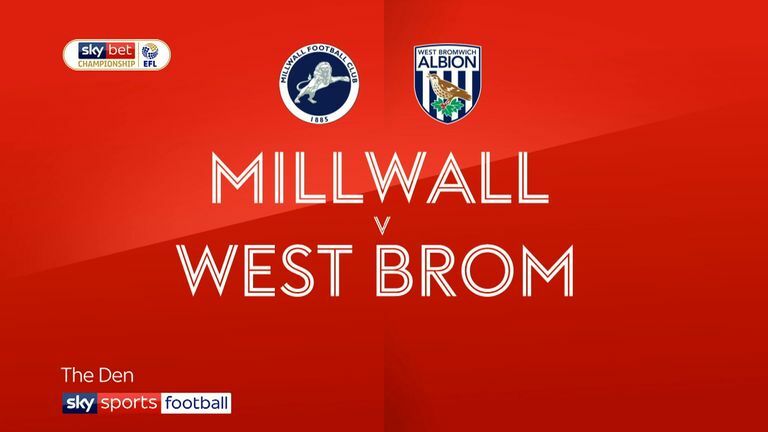 West Brom defender Ahmed Hegazi scored an own goal and was sent off as the Championship promotion hopefuls slumped to defeat at struggling Millwall. Ryan Tunnicliffe drilled his shot low underneath the diving Sam Johnstone in the first half to give the hosts the lead at The Den, before Ben Thompson's drag-back across the face of goal went in off Hegazi after the break. Dwight Gayle was fouled in the area by Jake Cooper but top scorer Jay Rodriguez missed the chance to equalise for the visitors, instead dragging his penalty wide of the left-hand post. 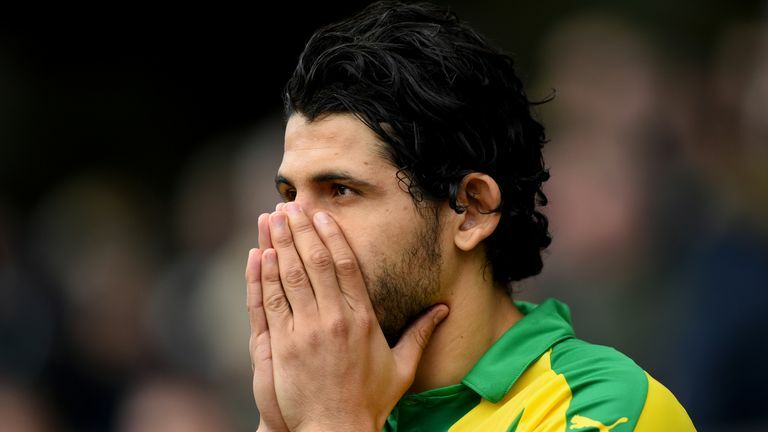 Baggies centre-back Hegazi's afternoon got worse when he was sent off for a second bookable offence with 10 minutes to go. The Egypt international was booked just before half-time for jumping unfairly, and he was sent for an early bath after fouling Lee Gregory and smashing the ball into the stands. The result leaves West Brom seven points outside the automatic-promotion spots with six games to play. Click on the video at the top of the page to watch Hegazi's nightmare afternoon unfold.